Chateau Miramar's austere, almost fortress-like, post-Modernist facade rising over the craggy coral Atlantic shoreline belies the modestly sophisticated public arenas within, and the rather classey pool. The 50 air-conditioned guest rooms on four upper levels come were recently refurnished. If you want an ocean view, opt for rooms ending 9 through 16. Better yet, spring for a few extra CUC for a spacious suite, with whirlpool tub. 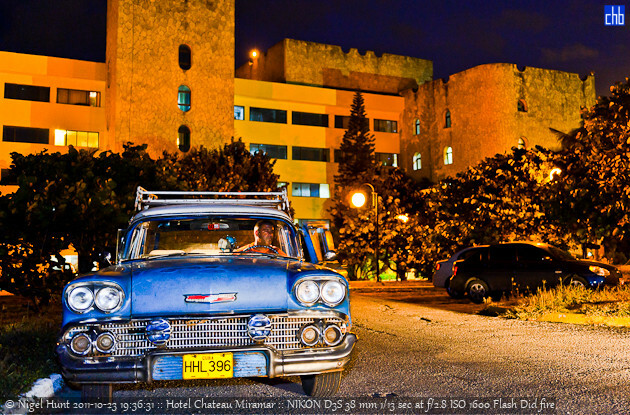 The 4 star Hotel Chateau Miramar is located in the residential neighborhood of Miramar which features many beautiful colonial-style dwellings that were deserted by Cubans who left the island after Fidel Castro’s rise to power in 1959. Today, this area is home to high profile members of Cuban society, as well as ambassadors, foreign business people and some of the city’s best restaurants. The National Aquarium is across the street. 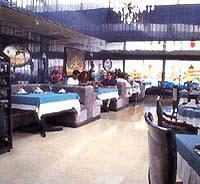 Hotel Chateau Miramar will give you comfort, distinction and friendliness with a outstanding service. 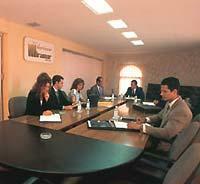 This hotel offers all the facilities necessary for holding business events and meetings and is just 17 km from the Jose Marti International Airport. 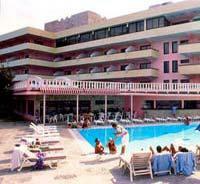 97 air-conditioned rooms with satellite TV, telephone, radio, minibar, shower, bath and a safe. 27 of them with ocean view and 23 overlooking the garden. 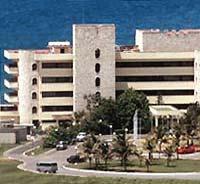 41 doble standard rooms, 15 single rooms, 3 triple rooms, 23 matrimonial rooms, 9 Suites y 6 communicated.